Football season is here. With it come plenty of get-together’s and Sunday night feasts with the neighbors while you cheer for your favorite teams. That means that the plumbing system in your home is going to be put to the test more than it ever has before. With toilets and garbage disposals working overtime, the chances of them malfunctioning increases. 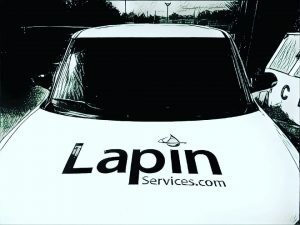 Have no fear; Lapin Services is here to give you our top 7 party plumbing tips to make sure your plumbing survives Sunday Night Football. This is an easy one. Remove small objects and clutter on or near the toilet tanks to avoid them falling in the toilet and causing a clog. Super simple right? Right. Also, make sure you have a plunger handy just in case. If disaster strikes, it’s all about preparedness. Know where your water shut-off valve is located and learn how to use it. (Located under the toilet tank) Knowing how and when to shut off the water can save you from a bigger mess in case things start to clog and overflow. Tip 3. Trash Goes In The Trash! Make sure to keep a trash bin in the bathroom and easily visible. Guests can then throw away paper towels, napkins and facial tissue instead of flushing them and causing a clog. Rule of thumb: The only thing you should be flushing is bio-degradable toilet paper or human waste. Everything else goes into the trash bin! Avoid overloading your garbage disposal with leftovers, which can clog the kitchen sink. You can also try breaking up food scraps into smaller pieces to make it easier for your garbage disposal to do its’ job. Tip 5. When in Doubt, Throw It Out! Scrape your plates and throw food scraps into the trash. There are certain types of foods that should stay far away from your garbage disposal. See our Guide to Garbage Disposals for more useful tips and information. Never, and we mean NEVER, pour fats, oils and grease down the sink. Grease and fats solidifies and will clog pipes. You can also use a paper towel to wipe grease off of plates before washing them. 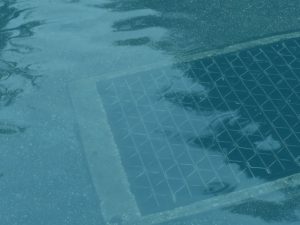 Check out some other tips to Protecting Your Drain Pipes. You should consider stocking your bathroom with single-ply toilet paper depending on the amount of people attending your party. This could help avoid clogs if you’re having a large amount of bathroom traffic. 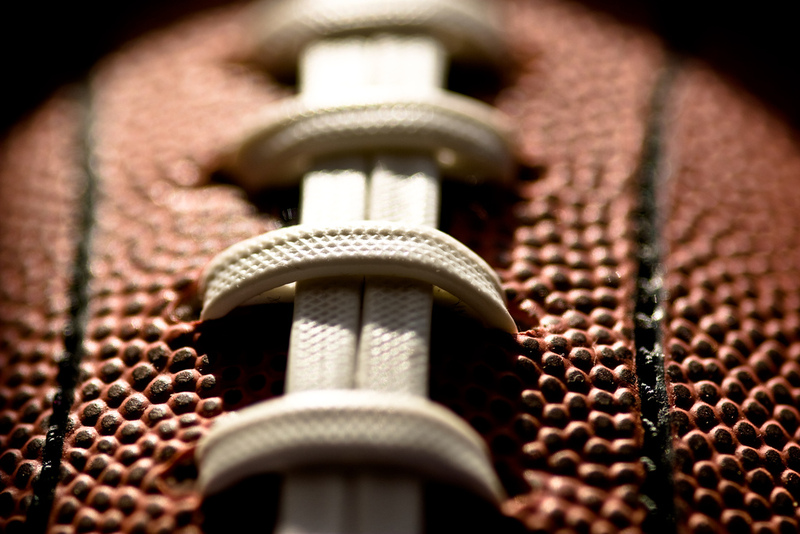 Ok, so you had yourself another successful football party with friends and neighbors. Now, it’s the moment everyone dreads, cleanup time. After taking out the trash and washing all the dishes, you may find that your garbage disposal may need a quick cleaning. 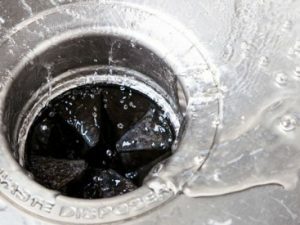 Here is a simple, inexpensive way to deodorize your garbage disposal. Materials Needed: Ice-cubes and citrus peels. And you’re done! Now you can relax and enjoy some down time knowing you helped prevent a plumbing disaster. 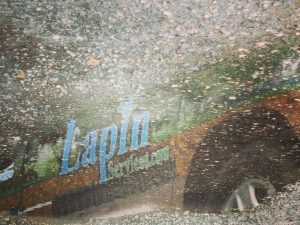 However, if you have a plumbing emergency, give us a call at Lapin Services.